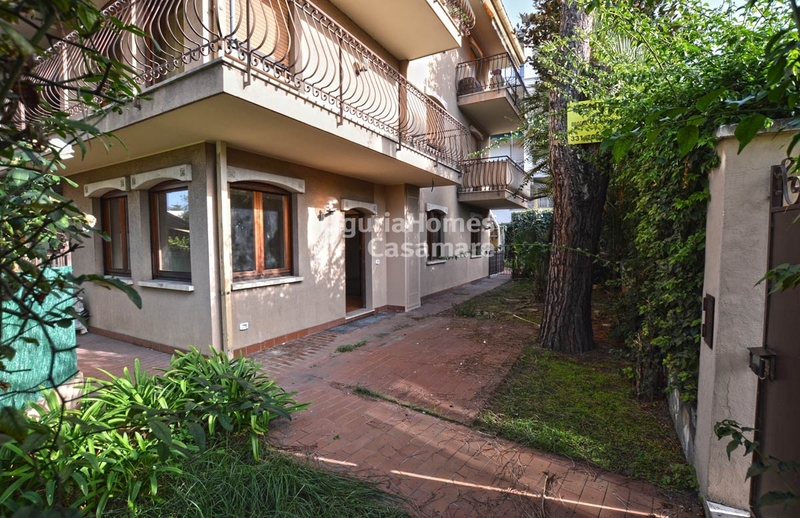 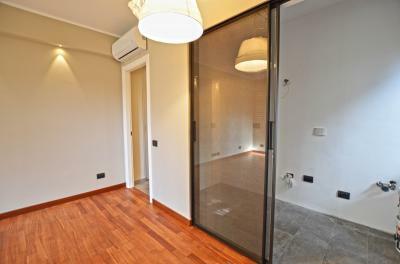 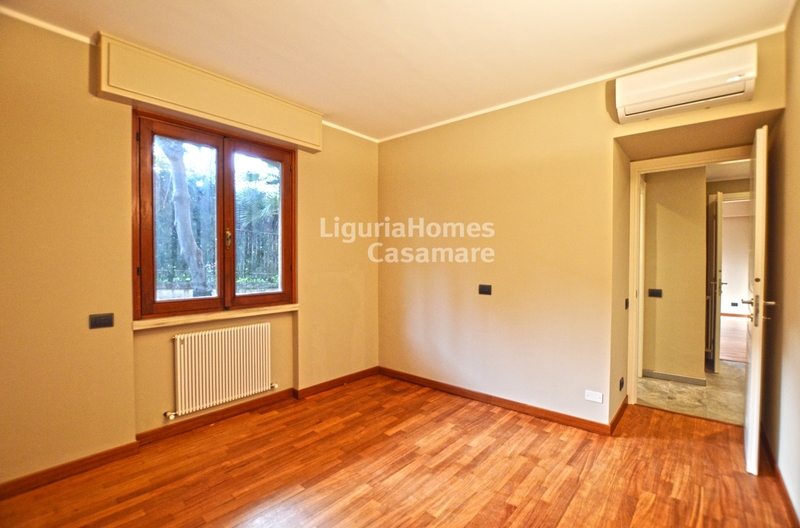 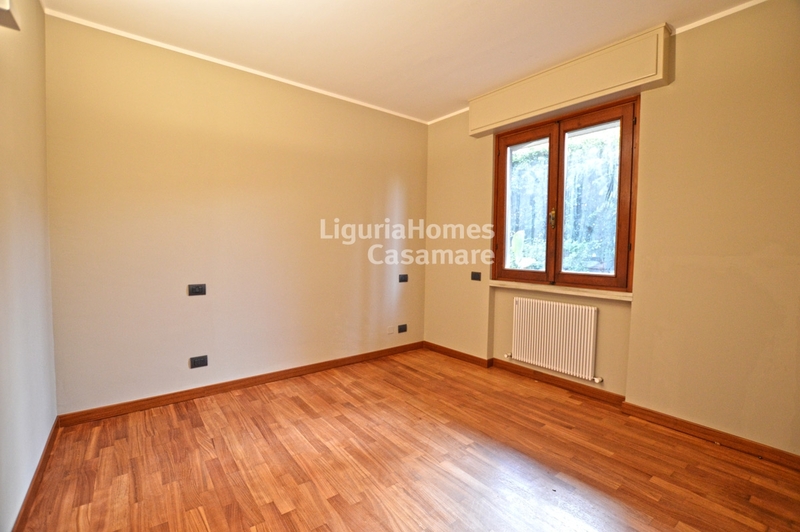 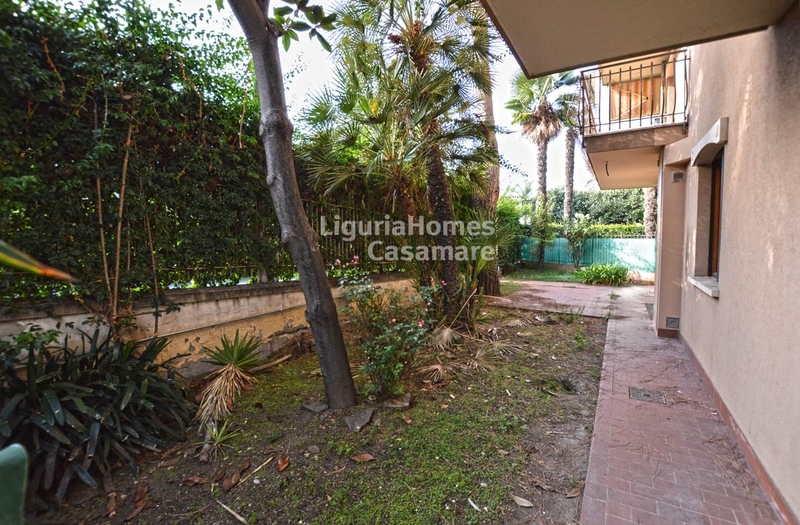 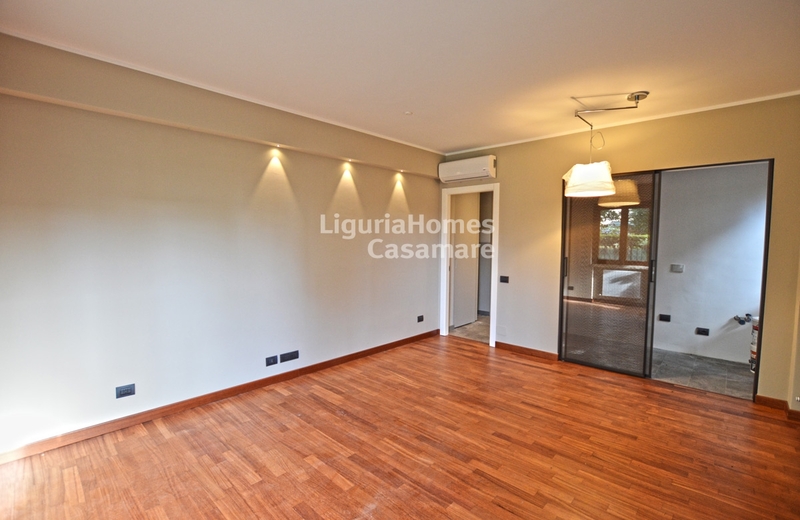 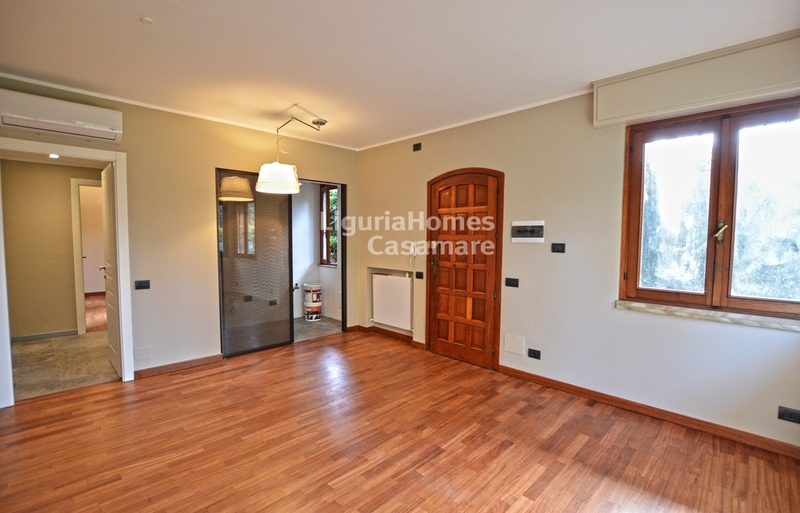 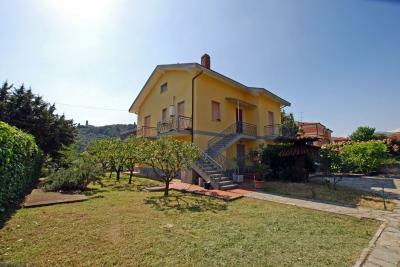 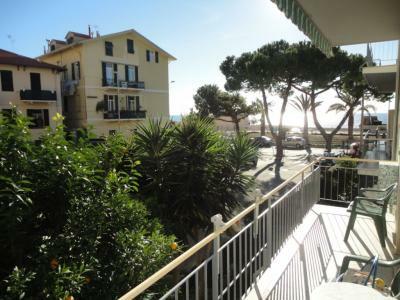 Bordighera one bedroom Apartment for Sale with garden. 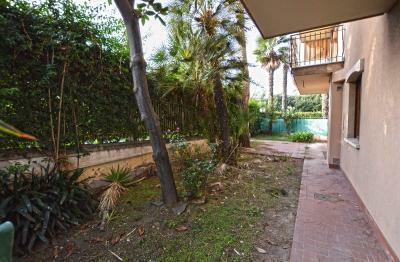 Close to the sea walk and the all amenities, totally renovated one bedroom Apartment for Sale in Bordighera with private garden, independent entrance, terrace, garden and garage. 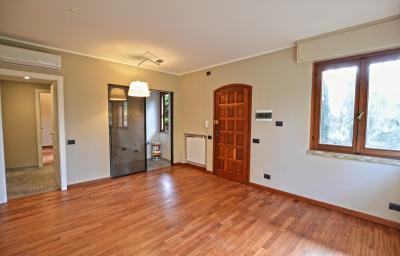 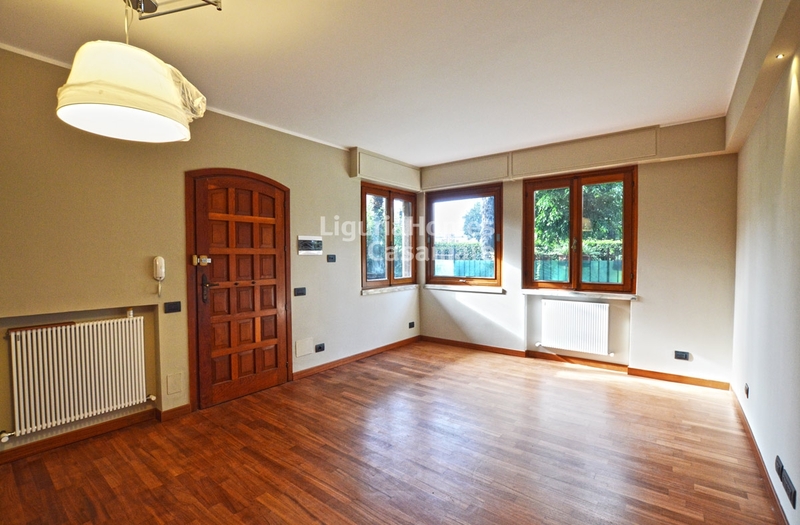 This one bedroom Apartment for Sale in Bordighera consists of, living room, kitchenette, double bedroom and bathroom. 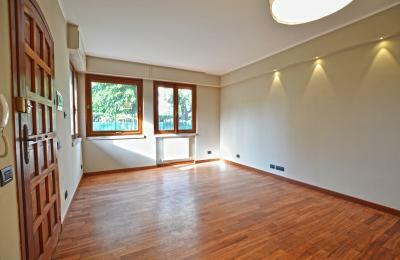 A convenient private garage on the lower ground floor is also included.